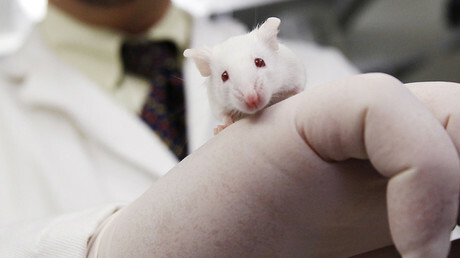 Human life could soon be replicated in a laboratory after scientists at the University of Cambridge successfully created artificial mouse embryos. Scientists developed a mouse embryo structure using stem cells grown in the lab. The cells grew into primitive embryos that had identical internal structures to those that emerge during normal development in the womb. The purpose of the research is to gain deeper insight into an embryo’s development just prior to implantation. It marks a significant step forward, as previous attempts to grow embryo-like structures using only embryonic stem cells have only had limited success. “I’m looking at it as a miracle of nature as well as trying to understand the process. It’s incredibly beautiful that we can begin to understand those forces that give rise to self-organization during the earliest stage of development,” Professor Zernicka-Goetz told the Guardian. The researchers used a combination of genetically modified mouse cells, known as “master cells,” and a 3D scaffold, known as an extracellular matrix, on which the cells could grow. The resulting “embryo” looks almost identical to a natural mouse embryo. 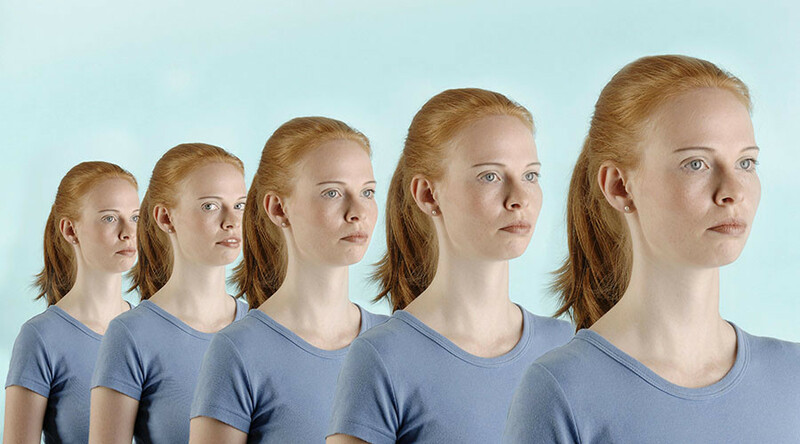 If carried out on human embryos, the experiment could reveal the cause behind miscarriages and infertility, as it shows how genetic activity varies the way mammals grow right after conception. The breakthrough, made by a team led by Magdalena Zernicka-Goetz, who last year discovered the way to keep embryos alive in the laboratory for up to 14 days, means that more embryos could be reproduced for research without sperm or egg donations, potentially also removing ethical issues surrounding embryo replication. “Both the embryonic and extraembryonic cells start to talk to each other and become organized into a structure that looks like and behaves like an embryo,” said Zernicka-Goetz. 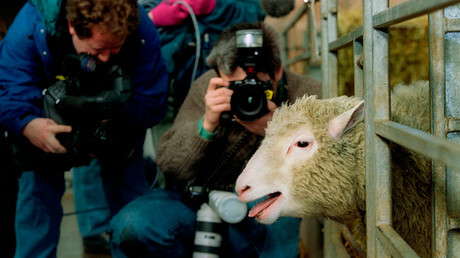 Dolly the sheep: 20yrs on, what’s the state of play in cloning? One in six pregnancies end in miscarriage, though there is still no explicit answer to how this happens. “If we can translate the knowledge into humans it will be incredibly powerful for understanding our own development at a stage when many human lives are lost,” the professor said, according to the Times. However researchers said although the artificial embryo closely resembles a natural one, it is unlikely to develop further into a healthy mouse fetus. This would require a yolk sac, which provides nourishment for the embryo and where blood vessels develop. Experiments are currently carried out on leftover human embryos from In Vitro Fertilization (IVF), but these are often insufficient and can only be held for a maximum of 14 days under legal frameworks. The outcome of the experiment has also been criticized by some concerned that it may pave the way for genetically modified (GM) humans. “What concerns me about the possibility of artificial embryos is that this may become a route to creating GM or even cloned babies,” the director of Human Genetics Alert, Dr, David King, told the Telegraph. The findings were published in the journal Science on Thursday.